Designing control systems that would yield optimal operational performance is a challenge for project teams. Most managers in the industry sector find it difficult to design systems for upgrade or new installations if legacy systems or practices involve more than one vendor. When creating an architecture of control system we always have cyber security in mind and try to make Defence-in-Depth strategy to be a basement of system design. 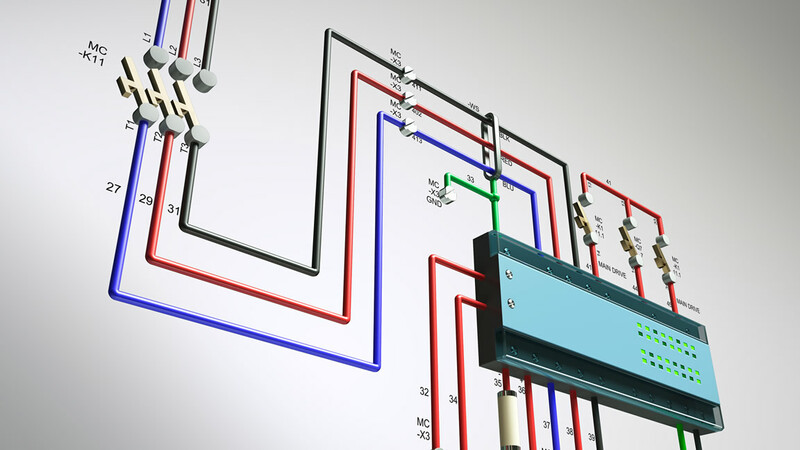 Leveraging on our years of experience as a system integrator we provide a turnkey solution to all your control, instrumentation & electrical requirements. We create documentation in such a way so that it is easy for the panel building contractor to assemble panels and for the installation contractor to terminate and test the control system equipment. It’s important for us to be sure that we use modern and reliable automation techniques and best in class automation equipment to build control systems for our Customers.